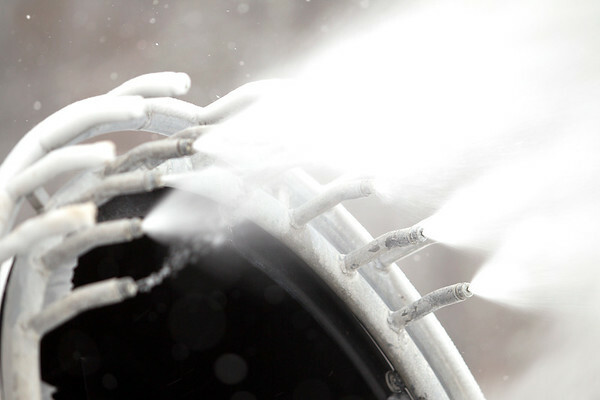 The snow making machines are working around the clock to make snow for the ski area. Employees check the machines once an hour to make sure they are functioning correctly. The ski area will open on December 22.